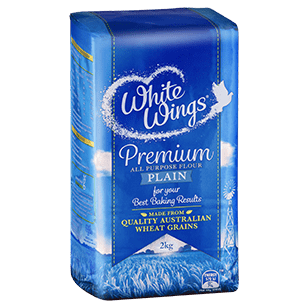 White Wings Plain Flour is a premium all purpose flour perfect for all your baking needs. Great baking starts with quality flour; White Wings finest quality flour will help you achieve your best baking results. 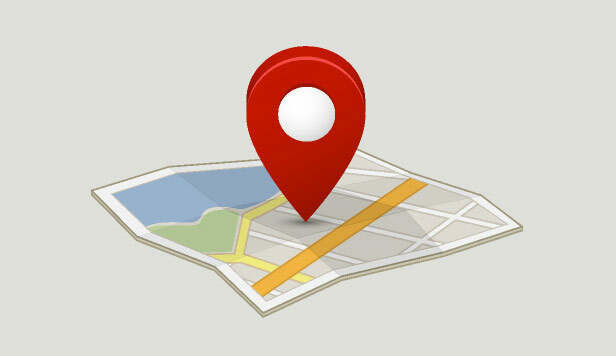 Store under cool, dry conditions at or below 25° C, away from extremes of heat, humidity and sources of infestation. Can be used for thickening sauces and gravies, stews, casseroles and stir fries, coating and crumbing, as well as for baking biscuits, muffins, cakes, slices and desserts. 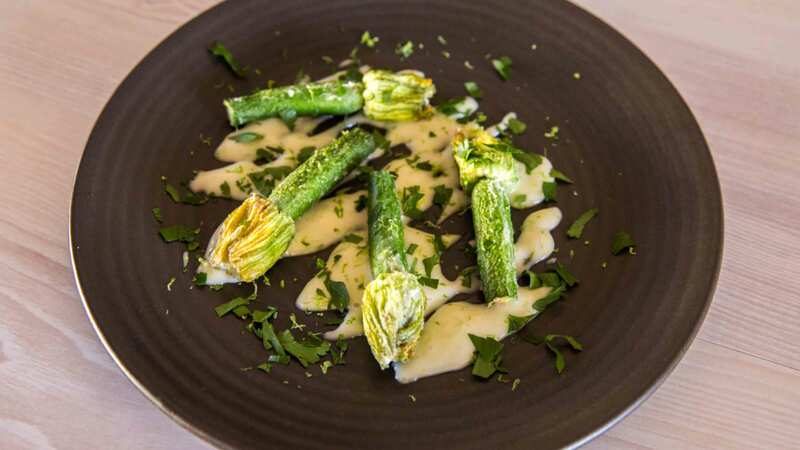 The Zucchini Flowers are unique option will always create a second look on your menu. Use any cheese that takes you fancy to give them your own personal twist.